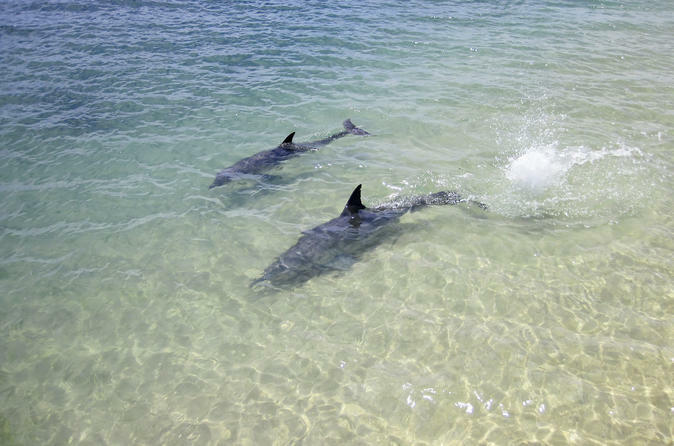 Swim with wild dolphins in the sheltered bays and islands off Rockingham, only 40-minutes by road from Perth.This is a unique opportunity to interact with the dolphins in their natural environment. Over the course of 20 years, the crew has befriended over 200 local dolphins, and this familiarity makes for an incredible day interacting with these amazing, intelligent creatures. 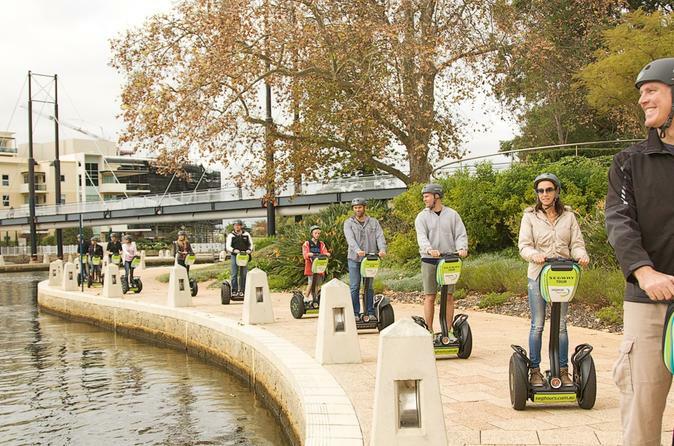 Tour central Perth by Segway for a glimpse into the city’s history and current development boom along the beautiful riverfront. Your expert guide shows you how to ride the Segway before leading you along scenic paths next to Kings Park, the Swan River Foreshore, or Claisebrook Cove, depending on which option you choose. Select from three different itineraries that cover more distance than a walking tour, and allow you to have some fun on two wheels. 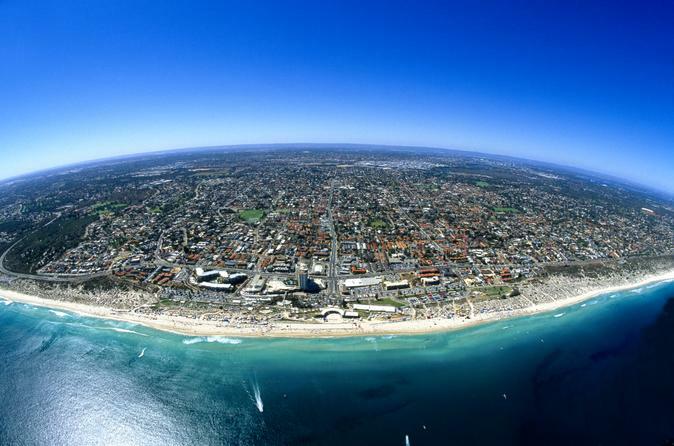 See the city of Fremantle and Western Australia's beautiful beaches on this exhilarating 30-minute helicopter ride! 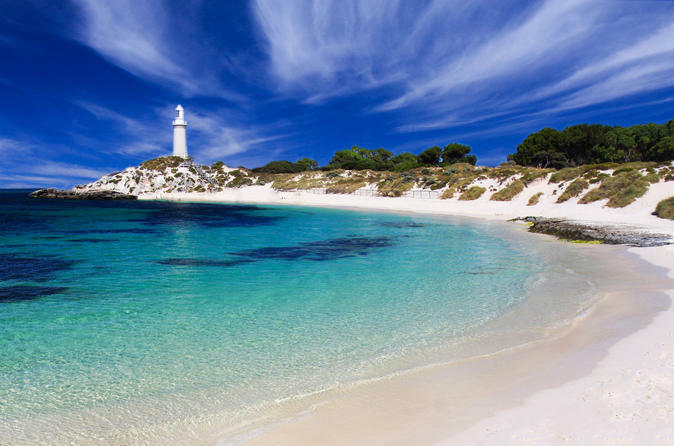 You'll fly to the historic port city of Fremantle, along the coast to Observation City, skimming the surf beaches before heading south again to Fremantle then returning to Jandakot. 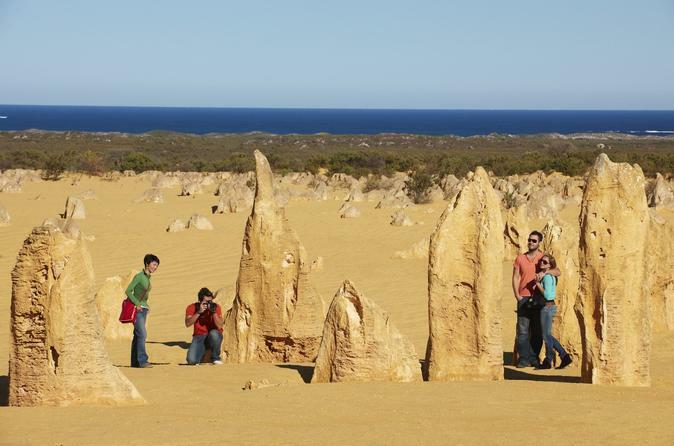 Take a day trip from Perth to the spectacular Pinnacles Desert. On the way you will visit Caversham Wildlife Park, here you can get close and personal to the kangaroos and feed them some breakfast and also see some other Australian animals. Enjoy some morning tea and Coffee together before driving out to Nambung National Park too see the Pinnacles Desert and discovery centre. Lunch will be an Australian BBQ/ Sausage Sizzle at Hangover Bay and then go to Lancelin to have some more fun and go Sandboarding in the sand dunes before returning to Perth. 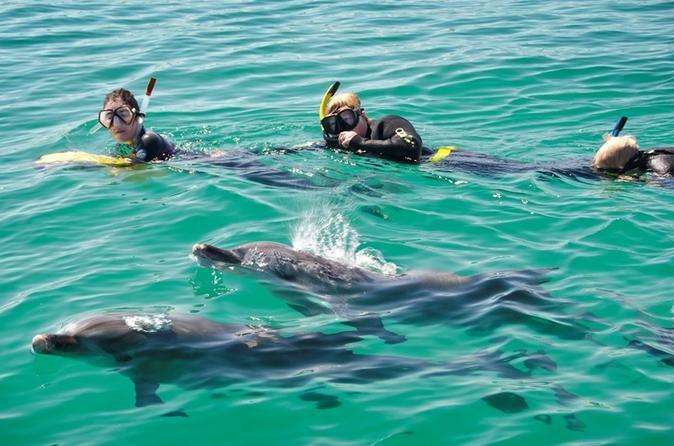 Explore three of Western Australia's renowned northern icons, the magical wild Dolphins of Monkey Mia, gorges of Kalbarri and mystical Pinnacles Desert on this three-day tour from Perth. 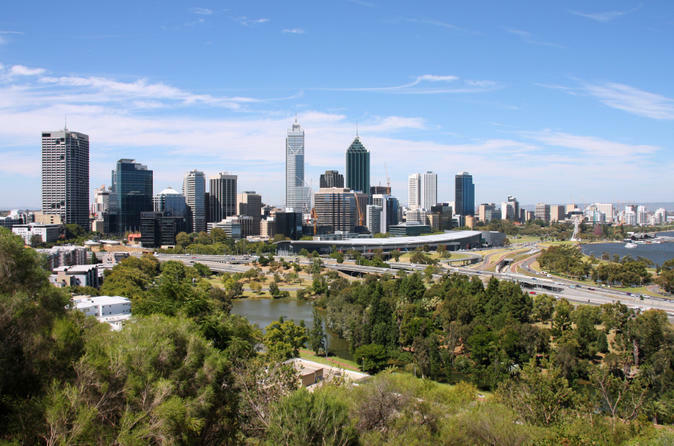 Explore the city of Perth – the most isolated capital city in the world – on a walking tour of the Central Business District, which borders the lovely Swan River. With a local guide, see attractions like the Bell Tower, Stirling Gardens and King Street, and discover the history of this former colonial outpost as you listen to stories of how Perth’s notable figures, from the founding fathers to today’s business magnates, shaped the city. 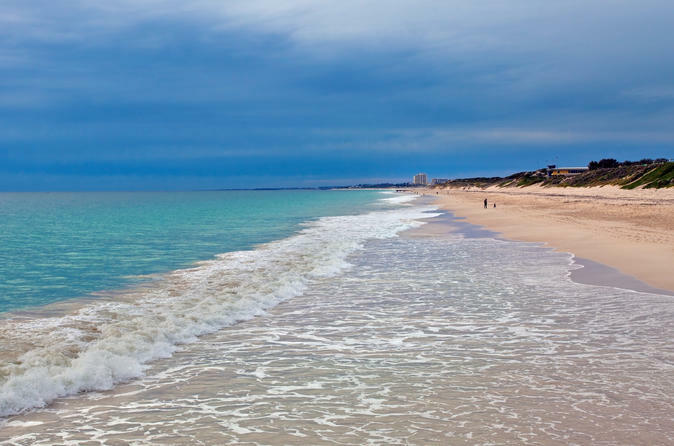 Take a day-trip from Perth exploring the popular Yanchep National Park, Burns Beach and the picturesque Scarborough Beach. You'll have the opportunity to get up close to a number of Australia's native animals, visit the Crystal Cave, and enjoy a delicious Australian lunch in Lancelin. Finish the day with a visit to the Pinnacles, followed by a relaxing drive along the coast towards Burns and Scarborough Beach. 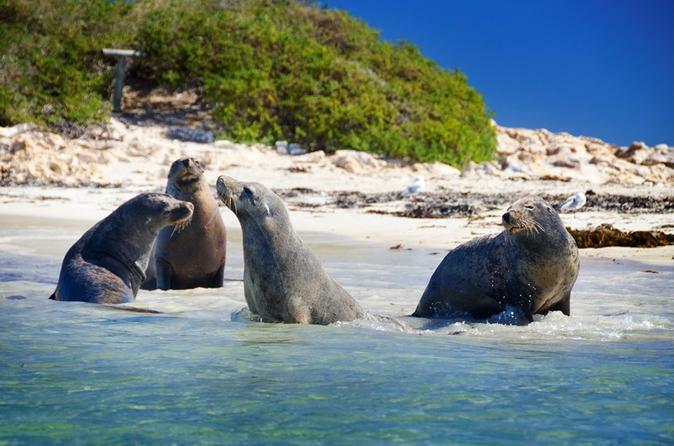 Discover the wildlife of Penguin Island and Shoalwater Island Marine Park during a 90-minute cruise with an expert guide. Watch wild dolphins frolicking near your boat, circle small islands to observe Australian sea lions and seabirds, then disembark at Penguin Island, home to the largest colony of little penguins in Western Australia. Observe the ranger-led little penguin feeding at the Discovery Centre, then explore the center and island on your own. Swim, hike, snorkel, picnic—the choice is yours. 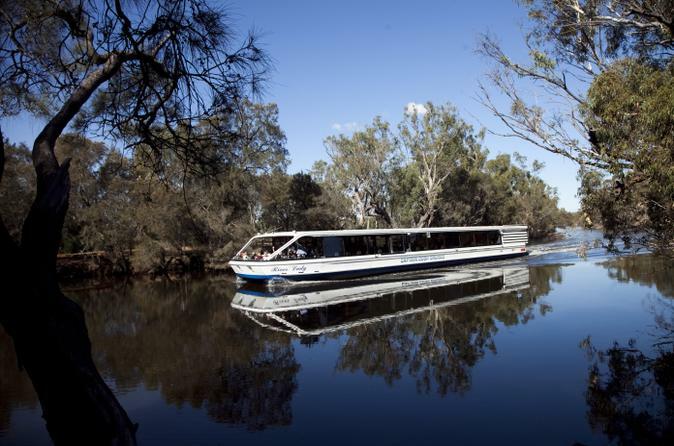 Simply catch the ferry back to Shoalwater when you are done. 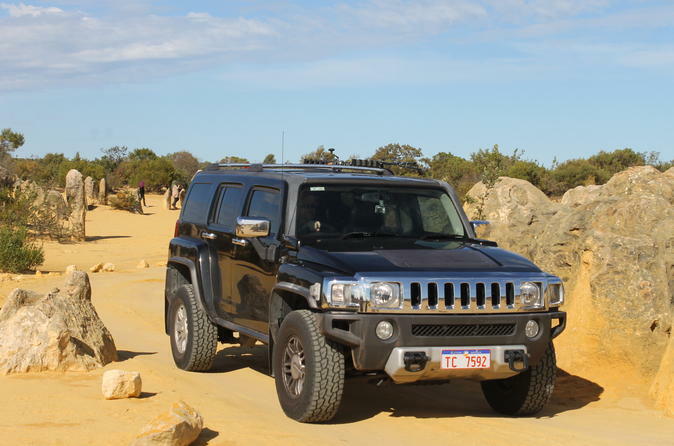 Enjoy a personalized small group 4WD tour by Hummer for a maximum of four passengers departing from Perth. Visit the incredible Pinnacles, Lake Thetis,Thirsty Bay for it's turquoise waters followed by a trip back along the coast to Guilderton. 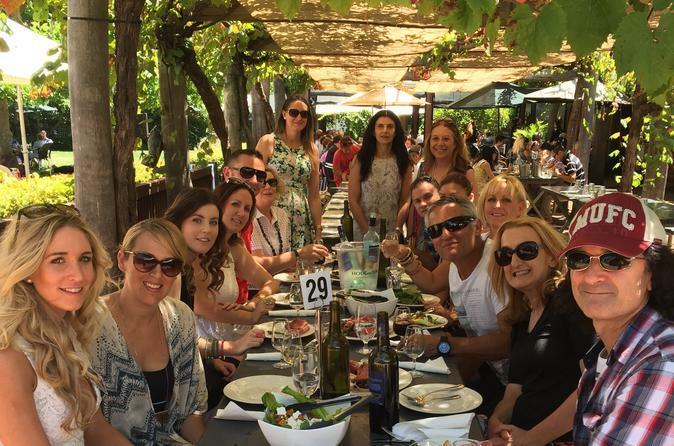 Sit back and indulge in a delicious lunch at Amore cafe on the Moore River mouth before departing for Caversham Wildlife Park where you will have the opportunity to get up close to koalas, kangaroos and wombats. 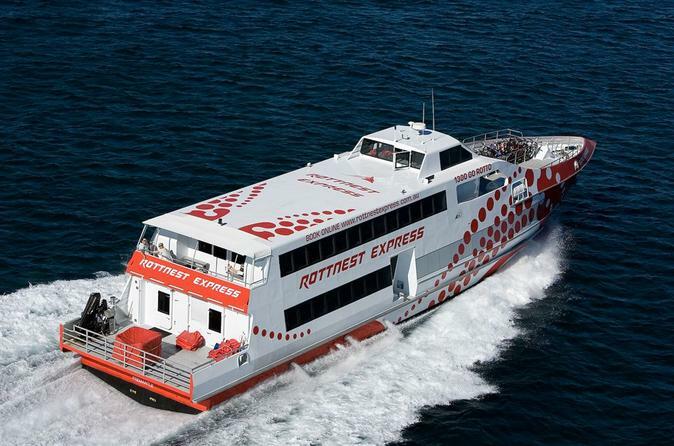 Explore the beautiful sights that Rottnest Island has to offer - in air-conditioned comfort! 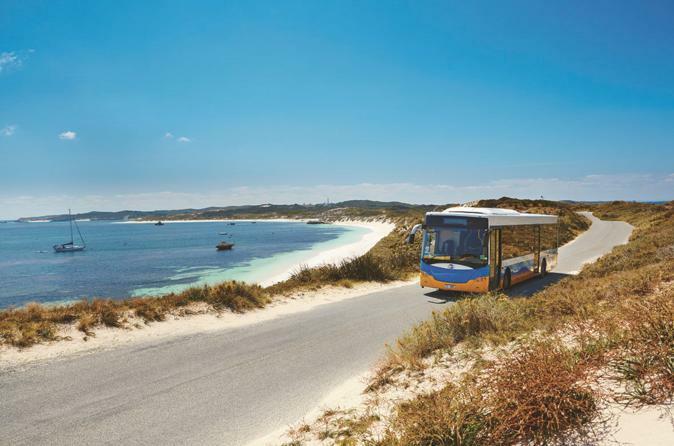 Hop on a high-speed ferry from Hillarys Boat Harbour then join a bus tour of the island to take in the historical, cultural and natural points of interest, complete with commentary from your driver. Did you know Perth has its own unique network of arcades and laneways? Explore the city via Art Deco, ultra modern and even faux-Tudor arcades through churches, shopping malls and public areas. 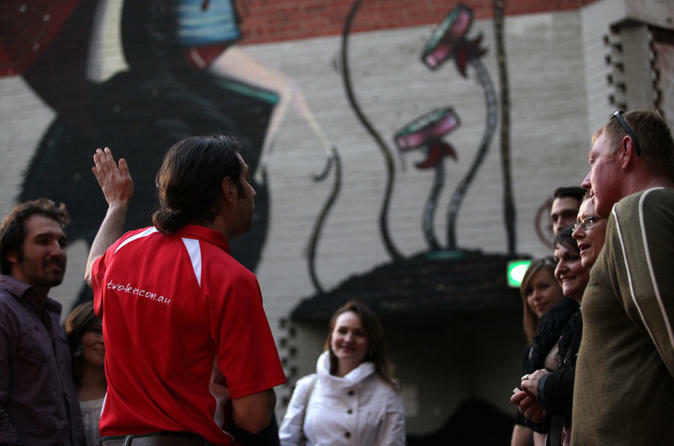 The Arcades and Laneways tour is a professionally guided afternoon tour of Perth, including the arcade and laneway network with intriguing stories relating to each unique thoroughfare. The approach of this walk is informative, yet light-hearted and entertaining. Each tour incorporates “must know” historical information, but also contemporary features. Perfect for locals, first-time visitors to Perth and repeat visitors.